You are here: Home / Roofing / Preventive Maintenance: How Can It Extend Your Roof’s Life? Minor problems like distorted asphalt shingles don’t always cause leaks right away, but they eventually will. It’s imperative to give them the attention they need before they worsen and allow water intrusion to happen. WaterpROOFessional Roofing admits that broken components can be difficult to spot, especially without a trained eye. Whether you notice any compelling evidence of damage or not, let us inspect your roof thoroughly to uncover hidden red flags and fix them accordingly. Any professional roofing company knows that dead foliage will bring nothing but bad news. Leaves accumulate moisture as they decompose, which can set the stage for moss, algae and weed growth. Moreover, trapped tree particles can clog gutters and downspouts, affecting your roof’s drainage system. In addition to being vigilant, make a conscious effort to cut nearby branches, particularly those that hang over your roof. Not only do they dump debris as they shed their leaves, but they can also bruise asphalt shingles and metal panels. Expert providers of residential roofing services would confirm that ice dams aren’t exactly natural. They actually form when higher portions of the roof are colder than the lower ones. The snow melts after reaching the warm areas only to turn into icicles upon touching the eaves. The water behind ice dams stays liquid, finding gaps to penetrate the underlying sheathing. Inadequate attic insulation and ventilation are responsible for the significant surface temperature difference. The underside of the roof deck becomes too hot because it can’t release heat effectively or efficiently, creating the ideal environment for ice damming. Without addressing the real culprits, expect your roof overhangs to ice over whenever it snows. 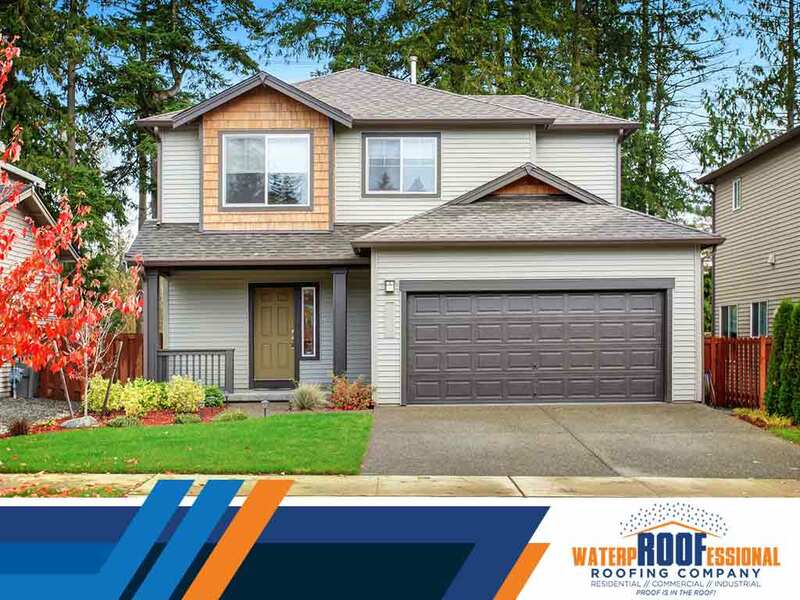 Have WaterpROOFessional Roofing on your side to help ensure your roofing system’s longevity. Call us at (217) 280-8331 now to schedule an appointment to discuss your roof preventive maintenance needs, and get a free estimate in Champaign, IL.